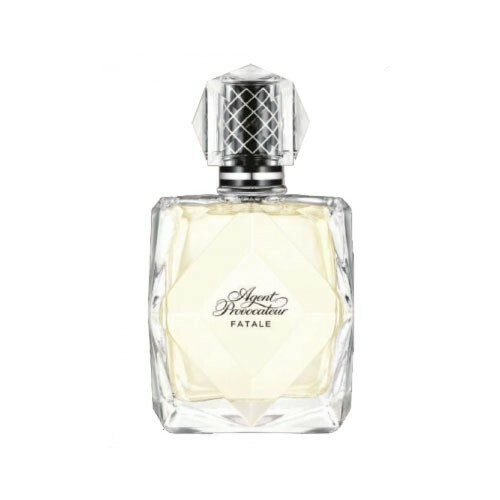 Fragrance FATALE surprised us with new bottle design which changed the characteristic form drastically, leaving glass completely transparent and glittery, additionally highlighted with smooth facettes. Fragrance flacon is crowned with a transparent stopper following the same flacon form, reminding us of a skillfully polished gem. Composition of the new fragrance Fatale provokes with pink pepper and black currant announcing a seductive heart of creamy gardenia gently sweetened with mango. Base of the composition warms the skin in sensual way with vanilla orchid and velvety musk. It is recommended for evening wear.